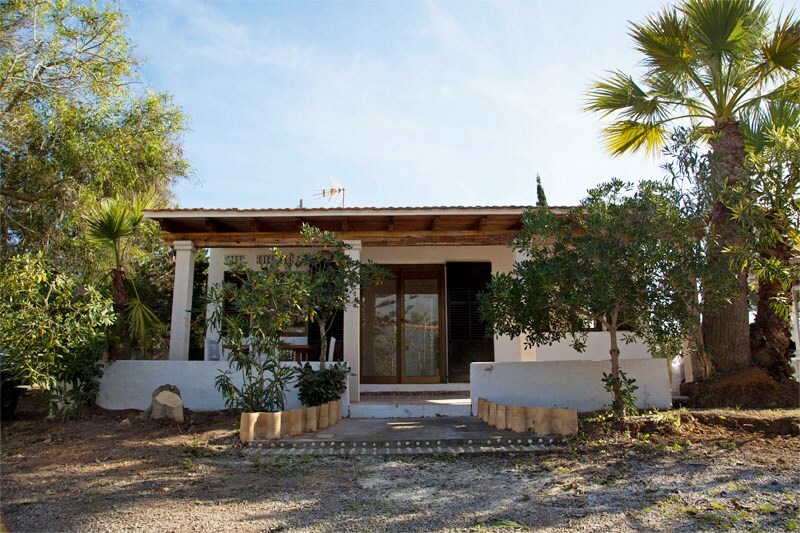 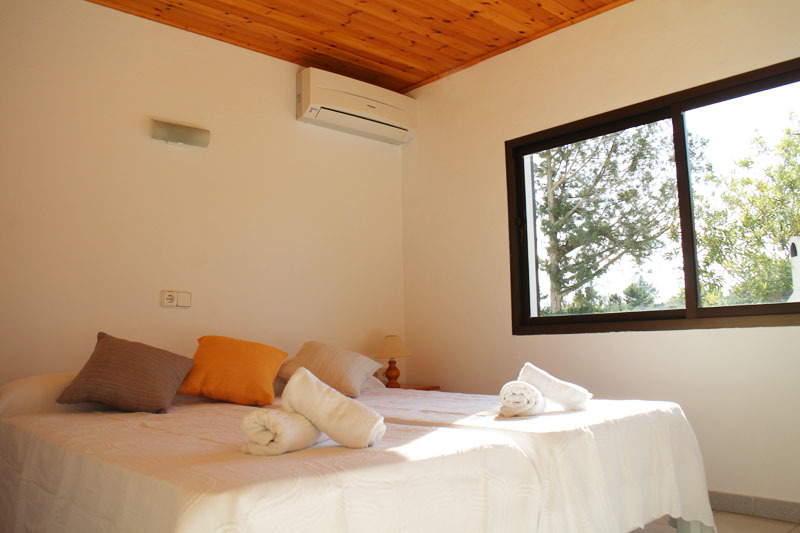 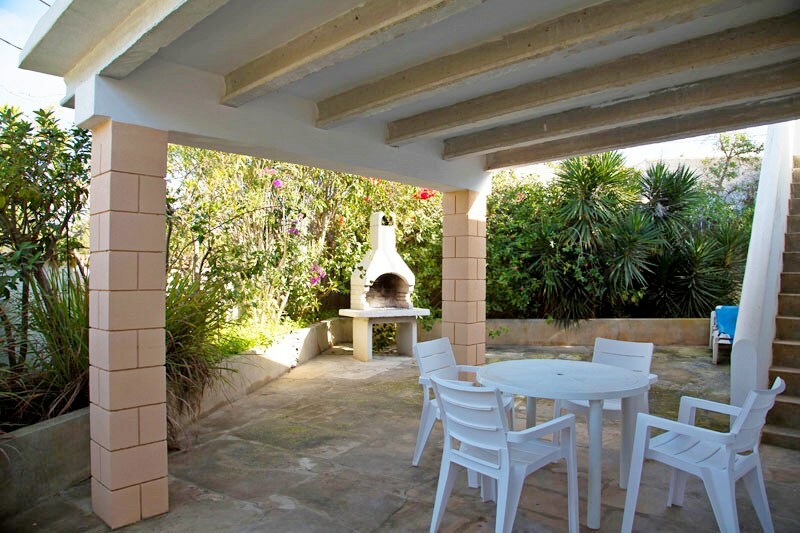 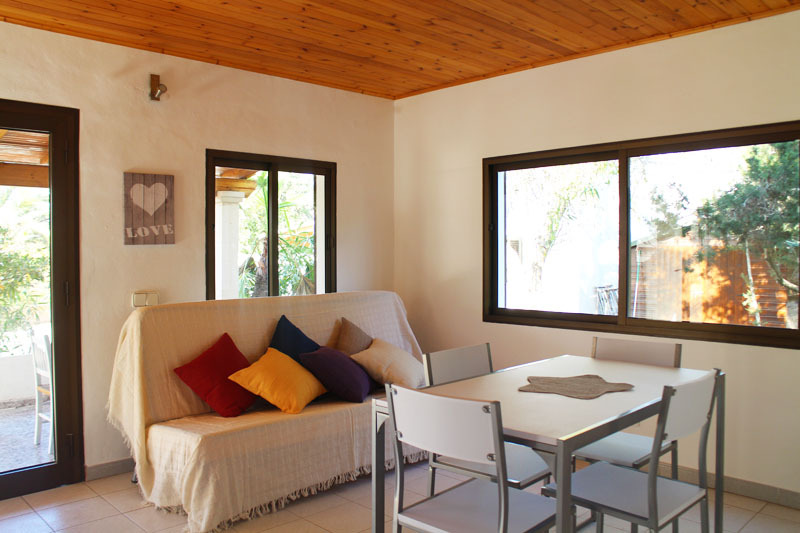 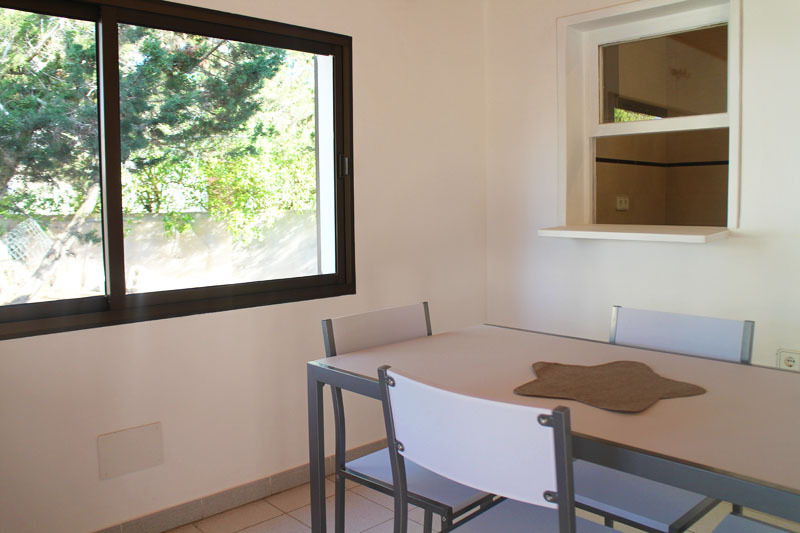 Bettina & Birgitta apartments are located in the heart of Formentera, Es Pujols. 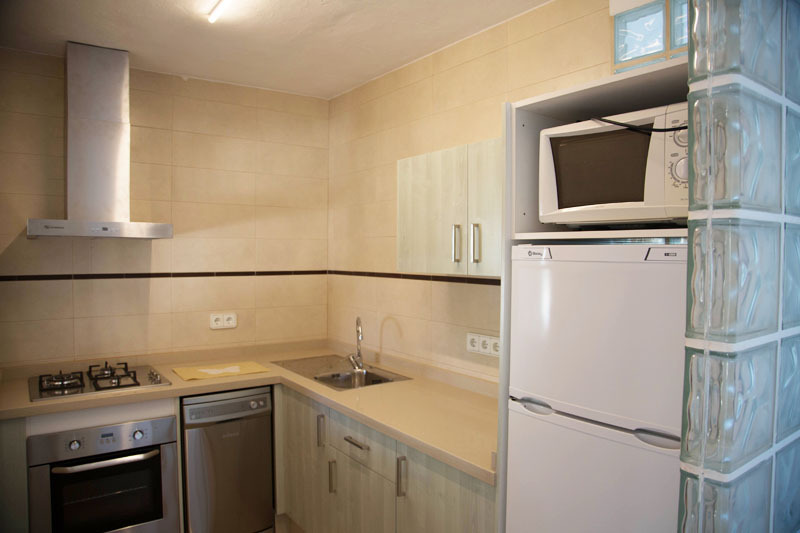 Just 600 meters away from the sea, where the turquoise water and golden sand approaches to a style of touristic life with a wide choice of restaurants, bars and shops. 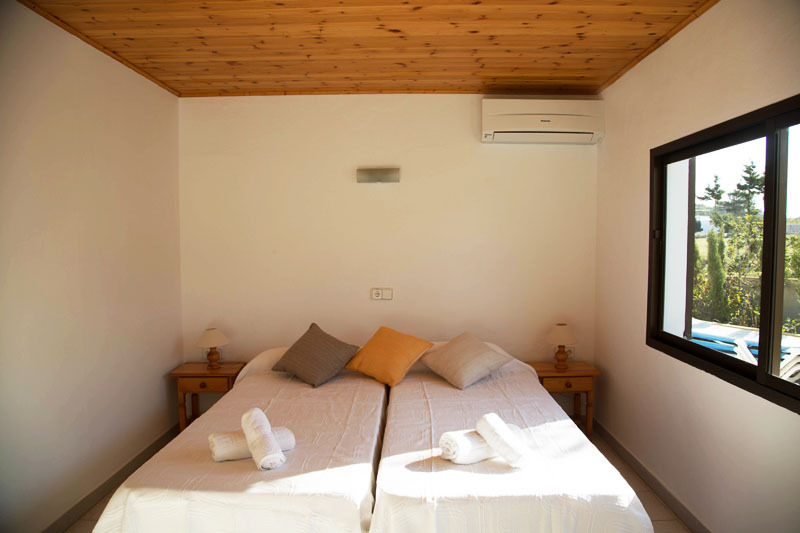 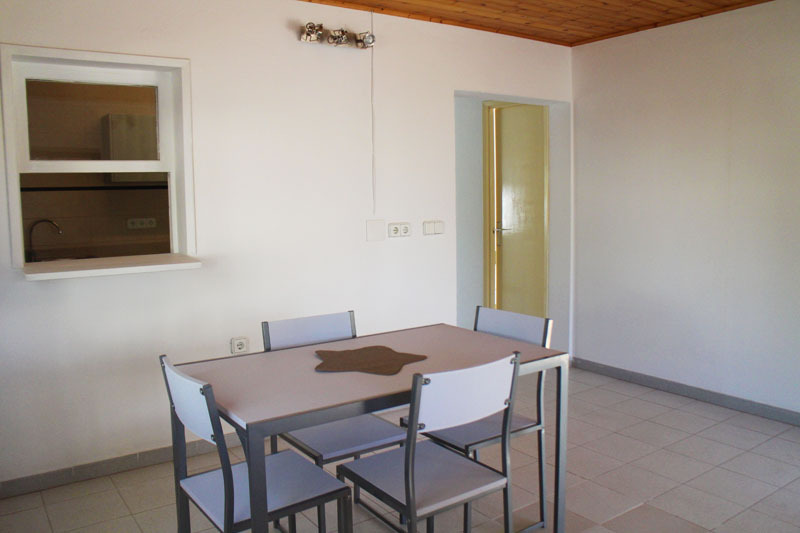 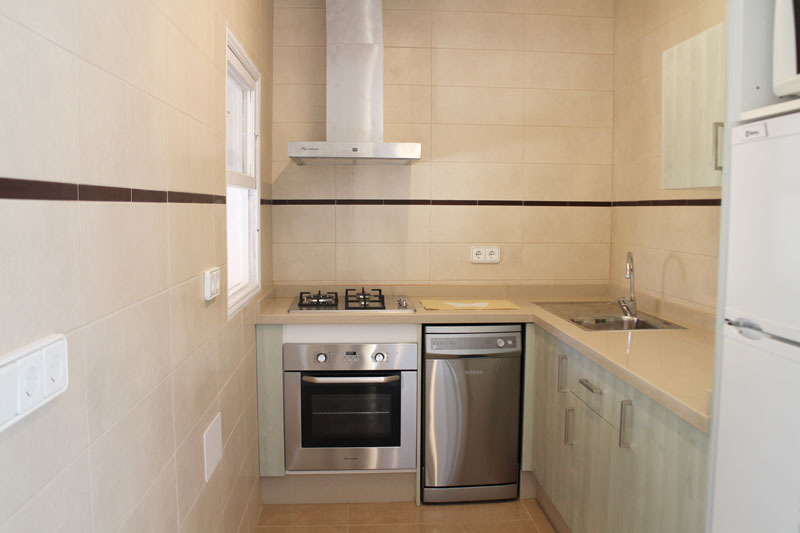 The apartments, which can accomodate maximum 4 people each, have been recently renovated and they are all composed of a living room with a sofa bed, tv and dining table, a fully equipped kitchen, two double bedrooms, one bathroom and a terrace with garden furniture. 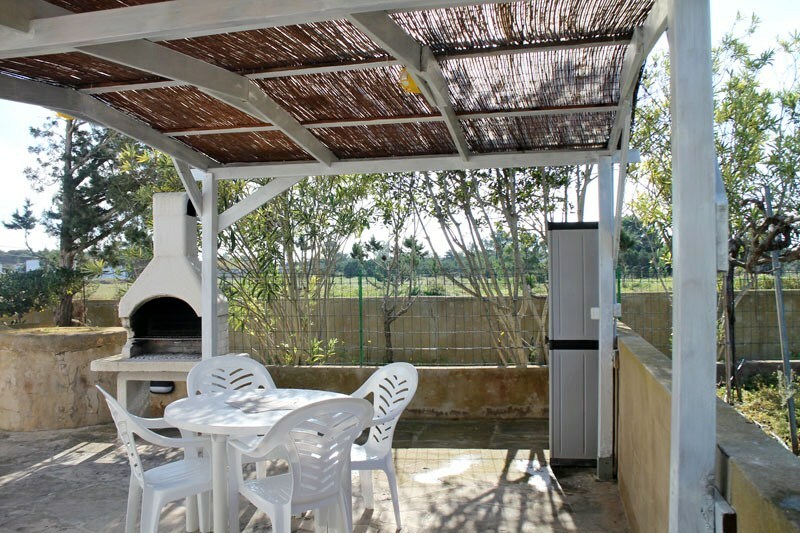 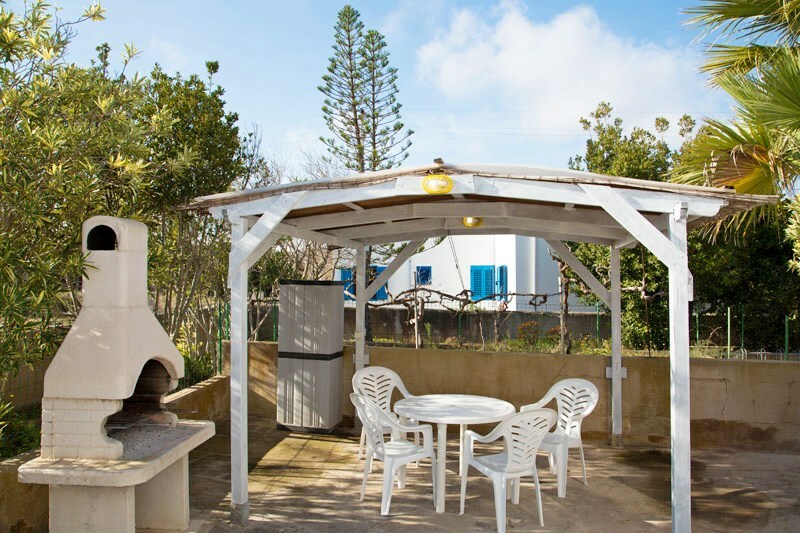 Bettina & Birgitta apartments have also an outdoor barbecue to enjoy a good dinner with good local fish.